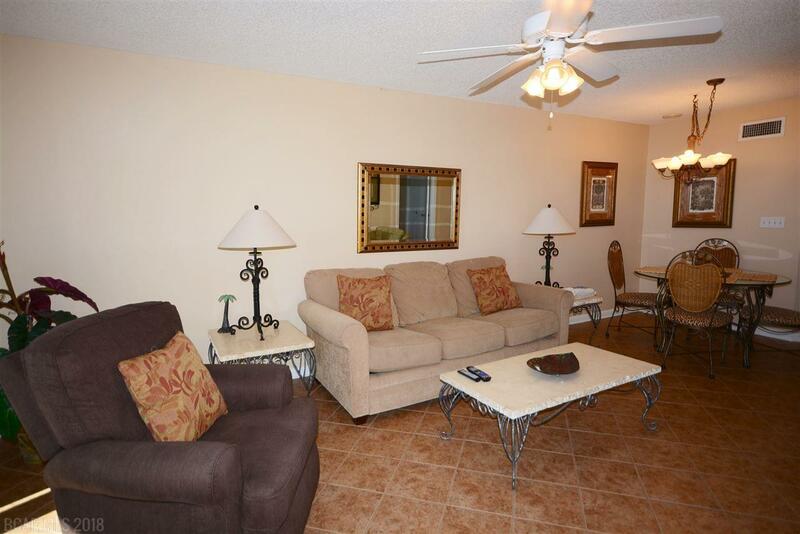 This Premium 2BR Condo is Located on the 2nd floor in Popular Phoenix VI. 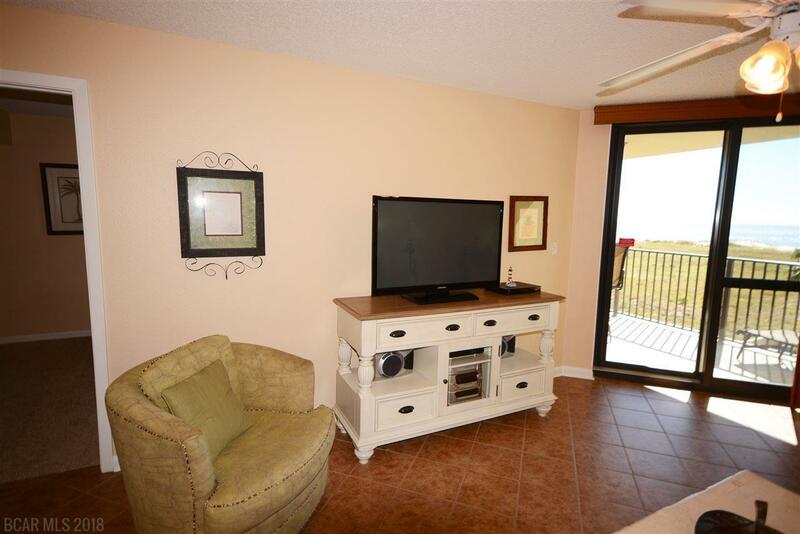 The Condo has been recently remodeled throughout and is in Excellent Condition. 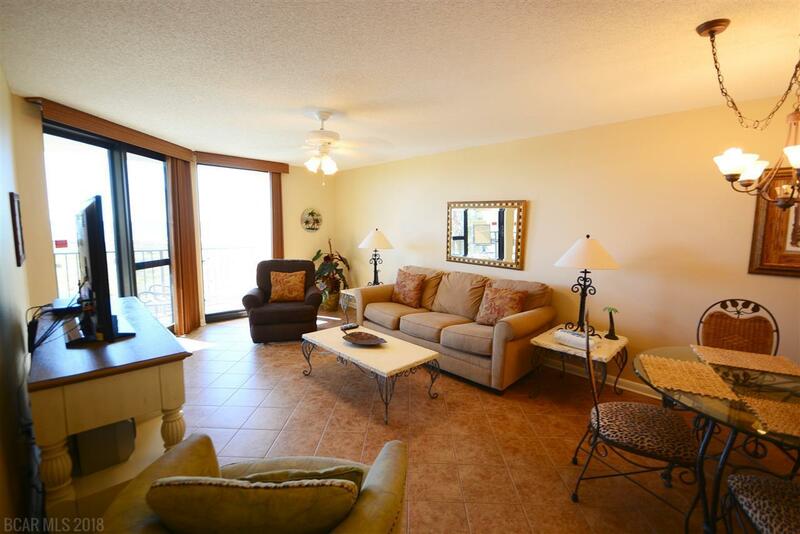 The Unit is Sold Furnished. A Great 2nd Home or Investment Property. A Great Buy Today. 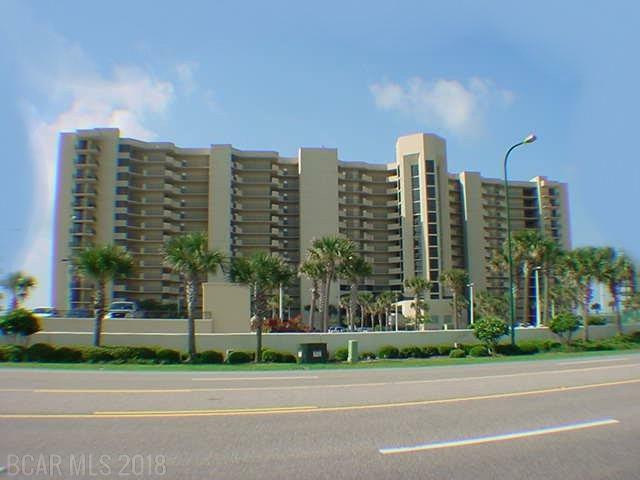 Condo is available & Easy to Show. Call for Appmt. Nice Buy!